In his first ramblings of 2016, Foz previews a big bash by Soul Kitchen, brings us news of a line-up change in the Back Porch ranks and praises the efforts of The Shaboogamoo Shufflers. 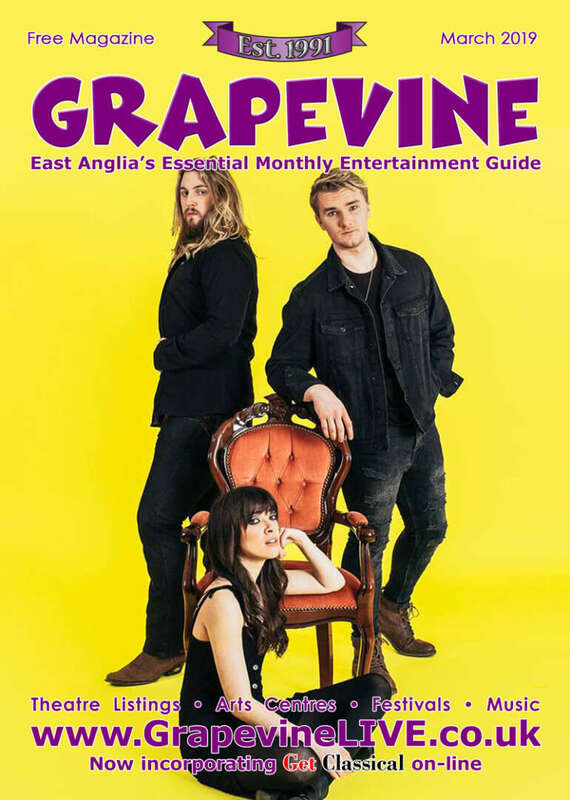 Just when you thought the party season was over along comes East Anglia’s premier party band making a rare public appearance. Soul Kitchen are legends in their own lunchtimes but most of their performances are at private functions, many of them big corporate affairs. Of course, regulars to Ipswich Music Day down the years will be familiar with their wonderful take on soul and ska. I’ve now lost count of the number of times I’ve introduced on the BBC Radio Suffolk stage but there’s no doubt that every single time they’ve played on Christchurch Park thousands of people have been bopping away to their good time music. This month Soul Kitchen have lined up a gig of their own at Venue 77, the fine function room at the back of The Gardeners Arms. It’s a place I’ve got to know very well over the past few months having promoted three shows there at the back end of 2015 – Dr Feelgood, Nine Below Zero and Band Of Friends. It really is an ideal place for Soul Kitchen to perform. There’s a decent size stage and a big area for dancing. In fact, it won’t be the first time some of the guys have played there. Just before Christmas lead singer Mike Rushmore and the band’s rhythm section opened for the Feelgoods treating us all to the blues-ier side of Soul Kitchen. There was a small serving of the madness associated with Ed Chef and his crew but normal service will be resumed on Friday, January 15 when a full portion of funky mayhem will be dished up. Tickets are available in advance from the venue at £10 each. On the night they’ll cost you £12. Doors open at 8pm with the boys’ sensational show commencing at 9pm. 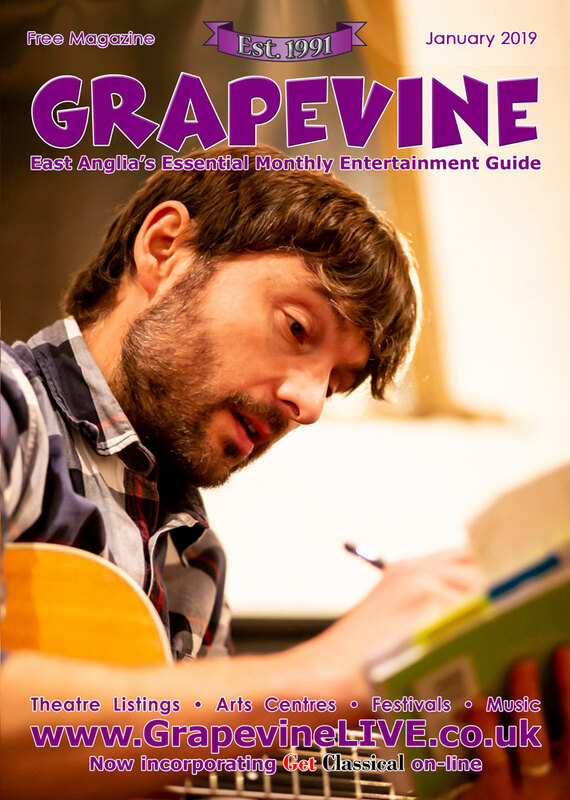 When he isn’t orchestrating a night’s worth of lunacy with Soul Kitchen, Mike Rushmore is often out and about with Suffolk’s premier acoustic blues band Back Porch. The group have had a change in personnel following Tony Lewis’s recent move back to his native Wales. 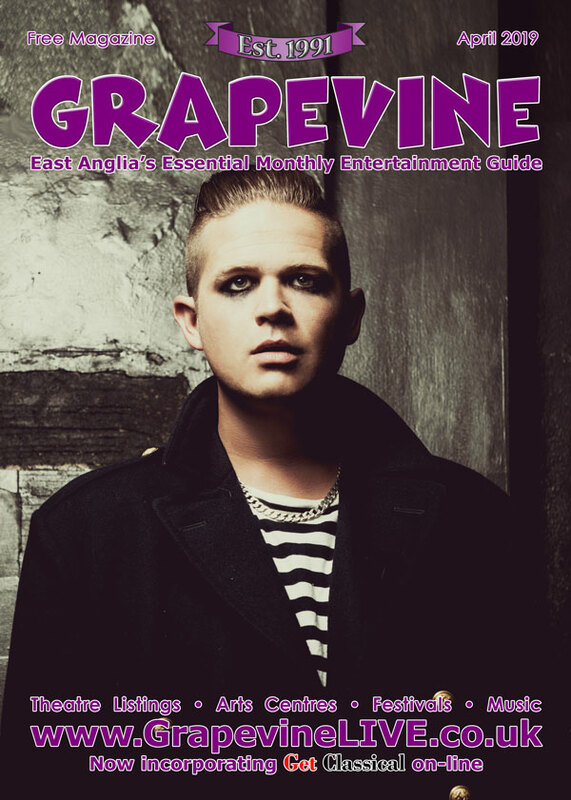 In comes former Mean Red Spiders guitarist Toni Vines and a few weeks ago he made an early appearance with his new bandmates at The Dove Street Inn in Ipswich. A torrential downpour just before they were due to start meant they had to vacate the marquee area at the back of the pub and move indoors. It takes a great deal more than bad weather to dampen the spirits of Back Porch and their followers. Thinking about it, only a bar running dry would have any serious impact! As I knew he would Toni Vines has slotted in very well indeed and over the coming month I have no doubt he will make a big difference to the group’s sound. The times are certainly changing on the local blues scene with The Shaboogamoo Shufflers deciding to take a year out. 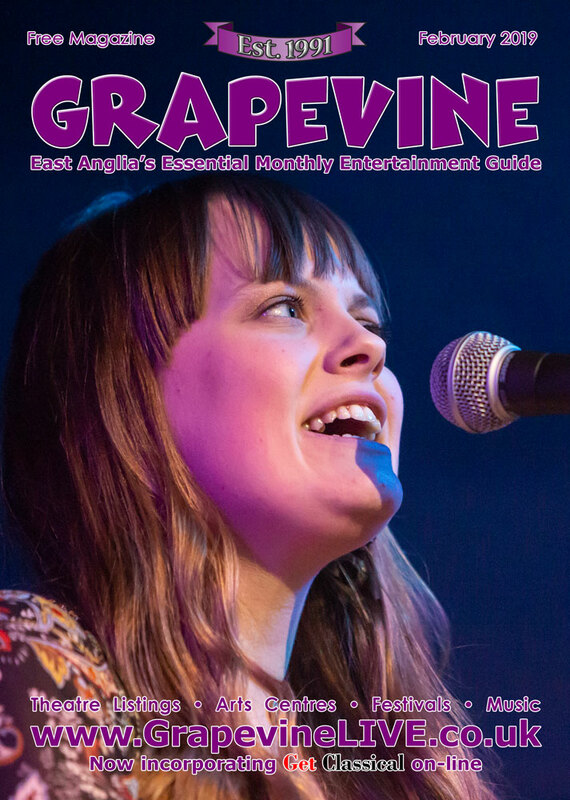 It’ll be strange to look through the Grapevine listings during 2016 and not see their name. The Shufflers have made a huge contribution to the local music scene and bowed out in fine style early last month with a great Sunday teatime gig at The Mulberry Tree in Ipswich. It was great to see ex-members Steve Graham and Simon ‘Zippy’ Nicholson make guest appearances and I also spotted original drummer Steve Kerridge in the audience. The last line-up of Phil Double, Darren Elden, Tim Le Grice, John Butters, Adam Whyatt and Toni Vines were in at their very best for two sets of rocking rhythm and blues. I feel sure The Shufflers will reconvene in 2017. Whether they do or they don’t they can be proud of their efforts and certainly deserve to put their feet up for at least a year. That said, most of them are in other bands locally so they won’t be idle! I dare say there’ll be plenty of other comings and goings on the local music scene during the next 12 months. Meanwhile, best wishes for 2016 and as my much missed old friend Alan Crumpton used to say – whatever your taste in music do keep it live.